When it comes to developing something big then there are ample opportunities and application available in the market that can guide you at each and every point. On top of that, if your focus is on the website then it is the backbone of digital world. Hence, it has made it easy to have a website that is reliable and secure. Especially if you are a business owner, then it is the first and foremost thing to get on a priority basis. And if you still don’t have one then trust us or not, you have faced a lot of loss. 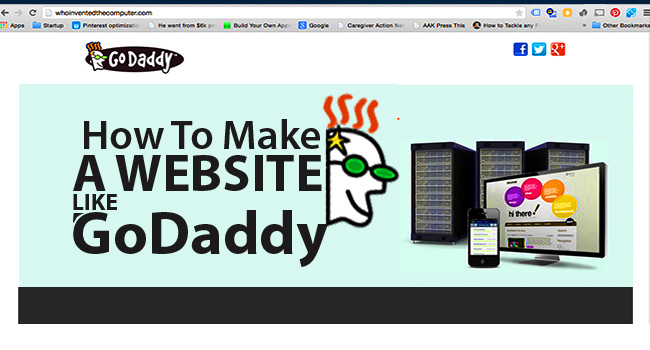 However, if you don’t know how to actually come up with the best website like the world famous GoDaddy then now is the time. It is essential to get your site in the core of the business world. The first thing first, in this digital era, website have become the most essential part of a business. However, it requires a lot of struggle and efforts on your part. The topmost thing is to make a website that will cover up all the important points. 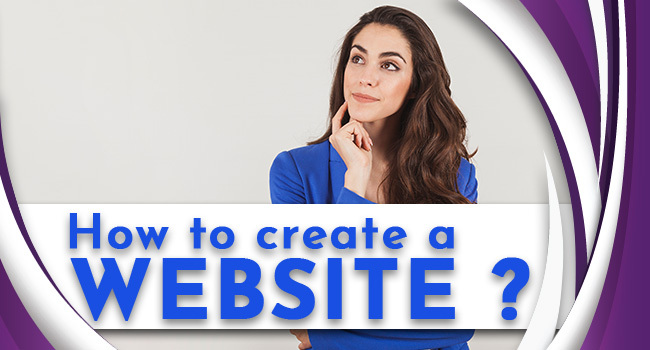 Why Making a Website is Crucial? 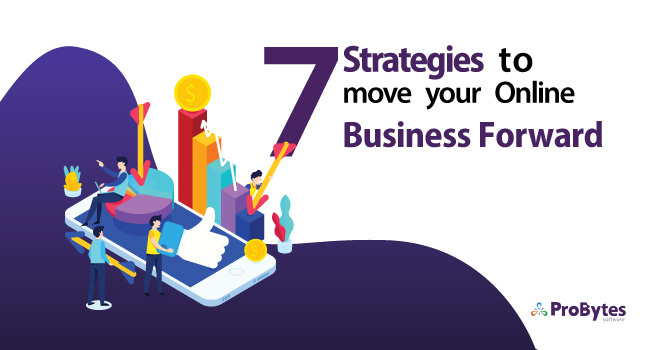 Every business can rule on their 24/7 marketing tool that will help you to grow from the local market and help you to reach a global market. Another thing is that business and marketing is going to be on top of the site. Then, it is not only cost-effective but time-saving as well. On top of that, there is no need to put up your energy in it since your brand will grow towards to ensure user experience. 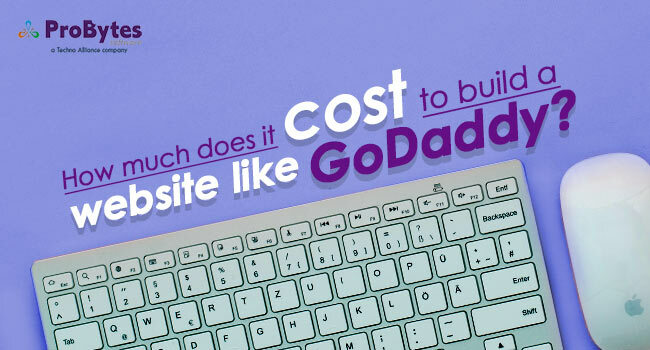 There are few essential points to make your website as efficient as GoDaddy. If you are aiming to boost your presence on the website then you need to follow up the following points. The first and foremost thing for a great website is to know the “purpose” of it. The simple thing is to focus on what you actually want. 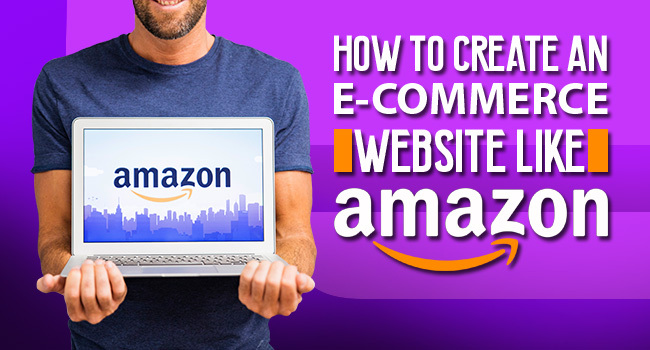 Are you aiming for an e-commerce site or do you want a small business based site? What are you going to offer to your visitors? Why will anyone visit your site? What difference can your website probably make? 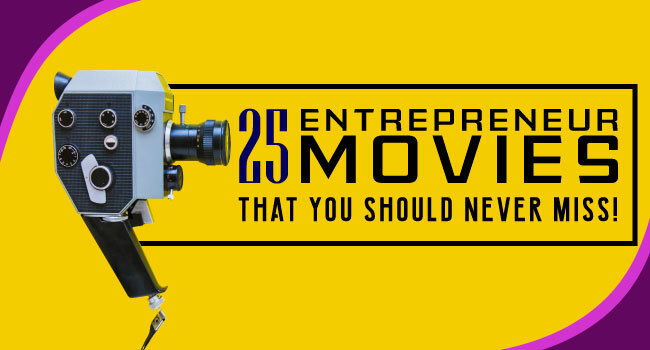 What you need to understand is that you only have 15 seconds to attract your customers. A user will not stay at your site for more than 15 seconds if there is nothing to hook their attention. They will simply bounce off your website. The question is that if your audience is not going to find any solution on your website then what the point of it is. If you are able to nail the answer then it will be your strength to go up. 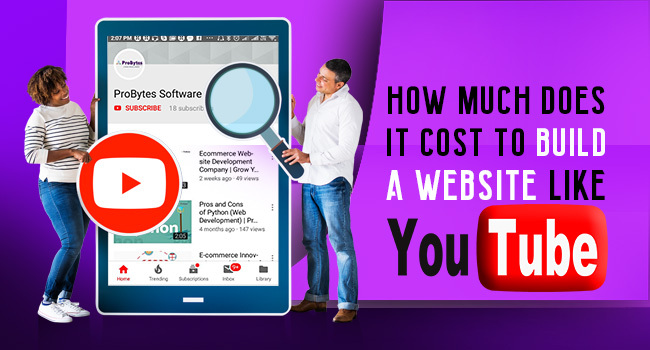 If you are building your website from scratch then it is going to be an expensive experience. 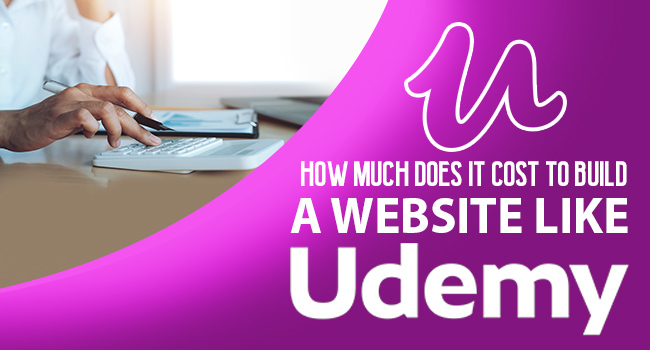 However, there is so many website builder choices available in the market that can be so inexpensive for you. On top of that, you just have to maintain the content on your website. These platforms can easily give you a chance to set off web pages, layouts, etc. In addition to this, you don’t have to perform any of the back-end work since it will be done by default. So, no coding work for you. There are so many options for you to explore to come up with the best builder. If you are aiming for something like GoDaddy then take help from GoDaddy website builder since the templates are worth trying. 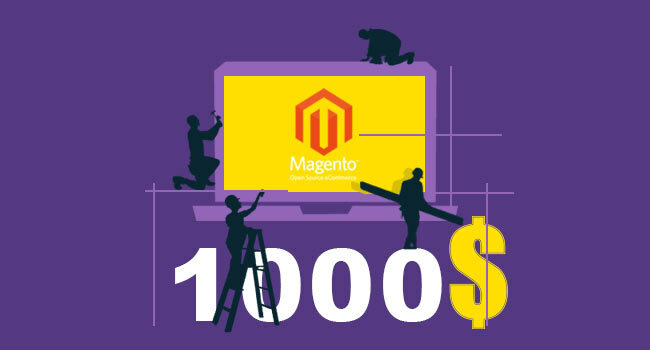 The websites are user-friendly and mobile-responsive that will be ready in just an hour. Another of your choice is WordPress, it is one of the topmost building tools that have multiple free options. With the open-source website, it is better and reputable to host and manage your site. In addition to this, you will get cool themes and plugin. Even with the content management system if the additional feature that is going to be top for you. When the product is decided, then you need a domain and host to set up your online business. Don’t get confused with the name, a domain name is your address that will take the visitor to the main site – mybusiness.com. Hosting platform is something which will make the main website visible to others. The domain is something through which your audience will find you or in simple words, it is a prime digital property. It must be relevant, short, easy to remember and unique. No matter what you do, how cheap services you are providing, it will be nothing without few customer support services. 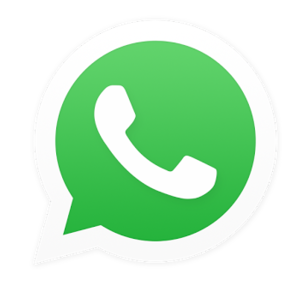 You need to focus on 99 per cent reliability and 24/7 technical support and customized transition services. If you have made a smart choice – WordPress –then you need to set up your website. It can be done with the help of plugins and themes, content, and web pages. Then simply hit on publishing part. Now, you need to focus on two things to start off – manual installation or one-click. 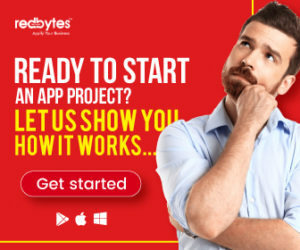 WordPress site requires a quick start like GoDaddy. Click on the start wizard and then navigate to the option of GoDaddyQuickstart Wizard to get the site build. . There will be a simplequestion-answer part and you will be good to go. Then, you have to install a Page Builder plugin then WordPress theme. Now, you can start off with the Dashboard work. Isn’t it easy? You can easily configure your website with the help of not selection recommended setting. Then get started with customizing your website from the Dashboard. On selecting the manual option for the installation of WordPress on a shared hosting plan then there are easy steps that can be followed up while they are displaying on your screen. If FTP is not something that you are aiming for then you can go for something else. They are the life of a WordPress website. Once, you have installed up WordPress then you can start with the sign up of Dashboard with domainname.com/wp-admin. 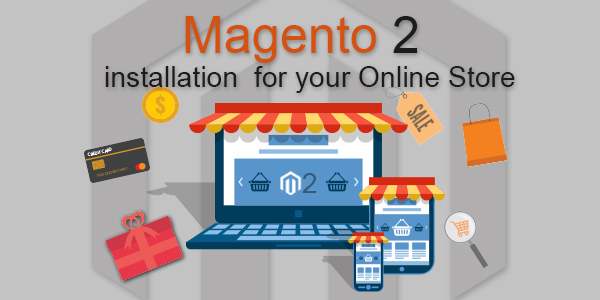 This will help you to customize the site with the help of setting up theme and plugins. In order to get the theme, you need to navigate to Appearance then simply select. There isa number of premium options and free database options available to select from. It is advisable to choose a theme, according to see how the site will look to your audience. If you are aiming to make your website quality to the top of its performance then you must select a theme that is responsive to every device – phone, laptops,etc. User-friendly, SEO optimized, easy navigations, devoid of any technical or coding error and attractive to eyes of your audience. There isa number of plugins as well that will put their magical spell on the website. It will transform your website completely to something different that will make it more compatible and attractive.In addition to this, the SEO must be of top quality to attract the audience. There are more than 53,000+ plugins including SEO plugins that will make it more attractive and helpful.